EMERGENCY. 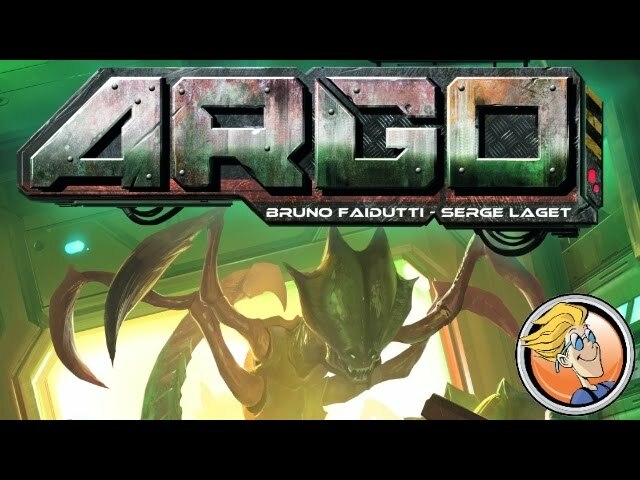 ALIENS HAVE BREACHED THE ARGO. EVACUATE ALL PERSONNEL. Argo is a board game of strategic movement. Players must lead their crew of astronauts to one of the few escape pods off the station. Squeeze your unique crewmembers through the narrow corridors - whether the speedy Explorer, the heavily armed Soldier, the valuable Chief. Each crew member has a unique ability you can use to evade the aliens and hinder your opponents. But beware - if the aliens kill too many astronauts, no one can win the game.